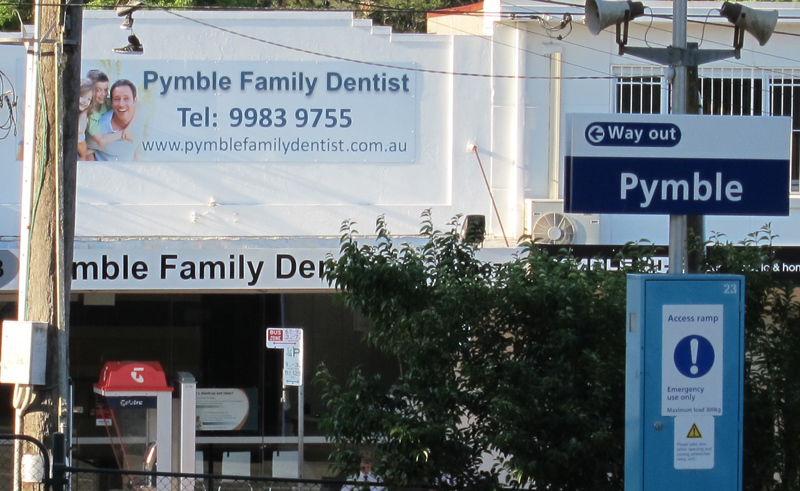 Request an appointment conveniently and instantly at Pymble Family Dentist. Please note that our staff will contact you to confirm the booking. 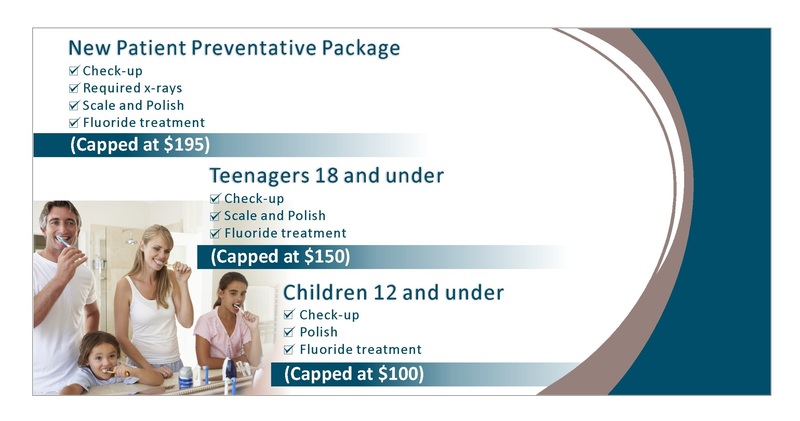 How can Pymble Family Dentist help you?